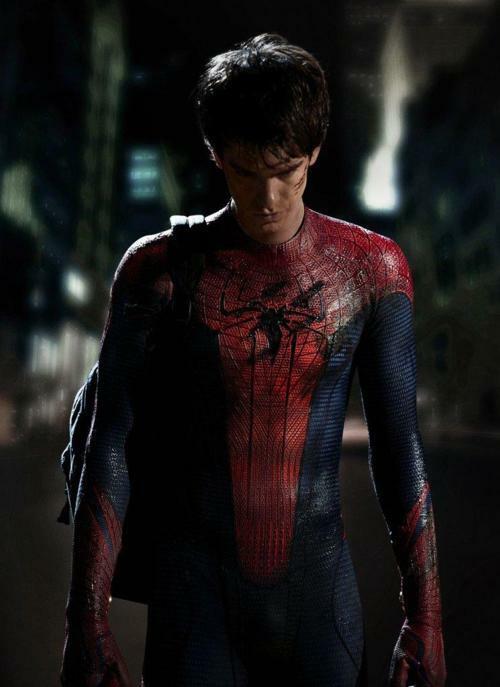 With Andrew Garfield cast as Peter Parker/Spider-Man, my excitement rose for The Amazing Spider-Man which is currently in filming and set to be released 4th July 2012. Finally, Spider-Man is back to the scrawny teenager portrayed in the comic books and cartoons we all grew up reading/watching. The main photo (above) causing speculation at the moment is of Spider-Man, unmasked, in an updated costume. Development from the original Sony Pictures Spider-Man trilogy is needed and this reboot is certainly getting me excited just from this photo. I'm feeling like a young child again, and I'm sure Marvel Studios won't let me down.